With the completion of the Nottingham Winter Shelter, comes the launch of our allotment project for 2018. After a wonderful first few weeks weather-wise, the allotment is already starting to flourish. 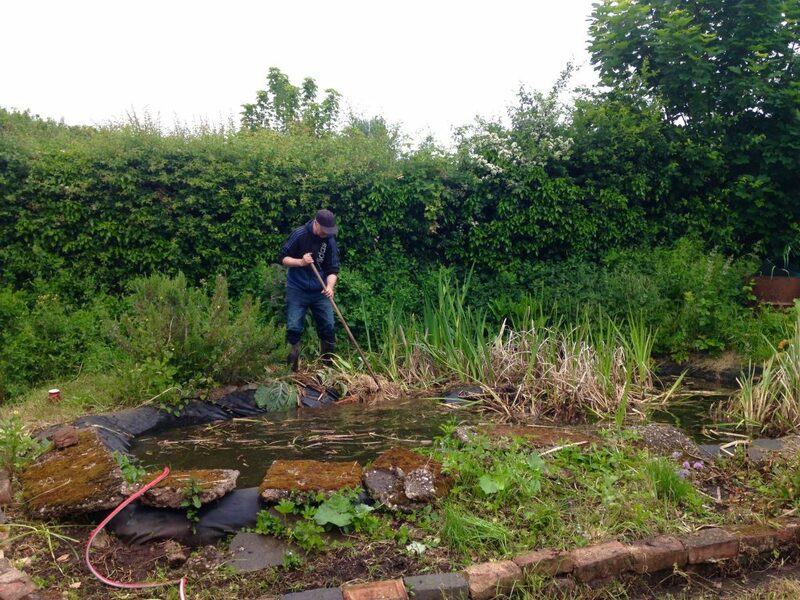 Since April, the allotment session manager and several support workers have been making daily visits with 10 service users to our allotment at St. Ann’s Allotments where they have all been busy with general gardening work and activities. These include exploring and learning about wild food, how to cook it, identifying flowers, propagating plants and making teas out of herbs and plants. 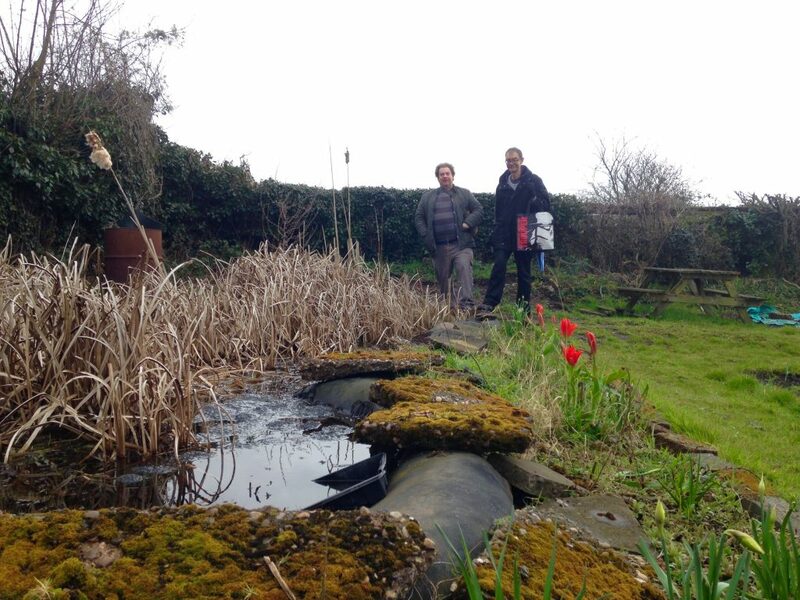 The allotment itself is a thriving with nature with a pond with newts and frogs along with a Wendy House to take shelter from the typical changeable English weather. Areas are beginning to take shape as Service Users decide what they would like to grow and learn about. There is a forest garden experiment with strawberries, mint, sage, lemon balm and wild flowers. Another area is dedicated to the growing of courgettes and aubergines, another area has fruit bush, gooseberries and wild flowers, whilst another area has a crop of broadbeans that are floruishing. Talking about the allotment, one service user said ‘My time on the allotment is therapy, it gets me out the house and gives me a purpose to my day.’ With such wonderful comments, it’s easy to see why the allotment project is a favourite among staff and service users alike. The Allotment has already received some great contributions from you, the supporters, with £100 donation from a local business funding a new polutunnel for growing and a push along mower donated by a fellow St. Ann’s Allotment keeper. The project is now in need of more plants and seeds to be able to continue with their growing. Can you help? Are you able to donate any plants or seeds that you have spare in your greenhouse? Or if you are off to buy some items for your garden this weekend, can you pop a few extra bits in your basket to donate to us? We will keep you posted on the progress in the allotment, keep your eyes peeled for updates.